Jonathan’s New Home, New Job, and New Adventure! He has been living in Nashville for over a month now, and really likes where he is living and who he is living with. 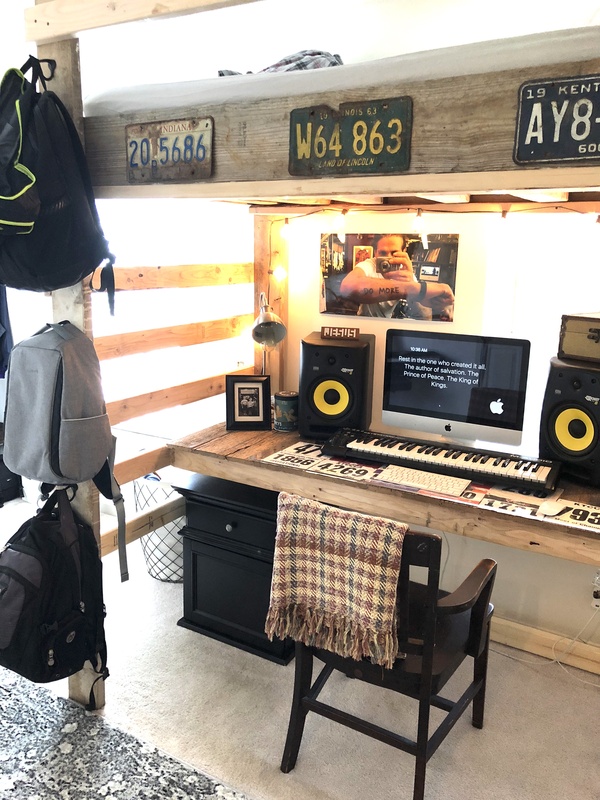 On my instastories, I shared some pictures of the “loft bed” Cy built for Jonathan to save a lot of space in his small room. 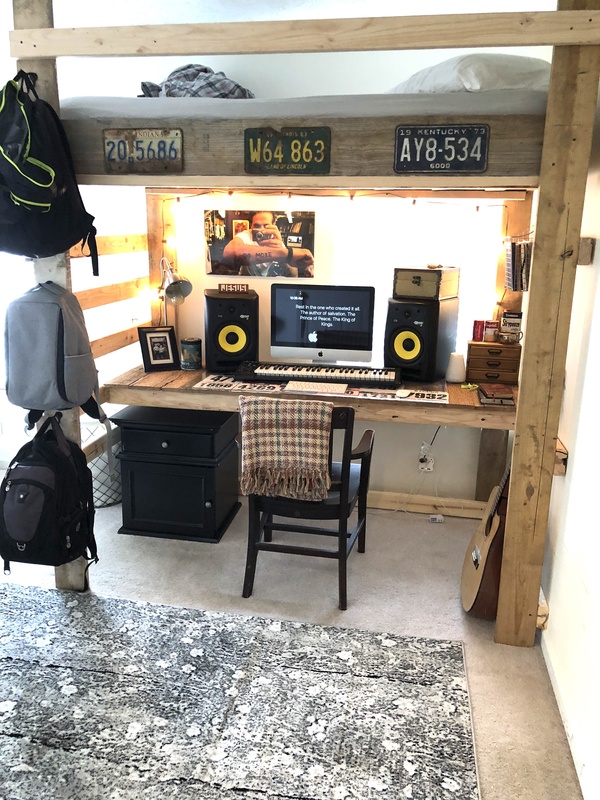 Our goal was to get Jonathan’s bed off the floor and up in a “loft,” so that we could build a desk underneath it. 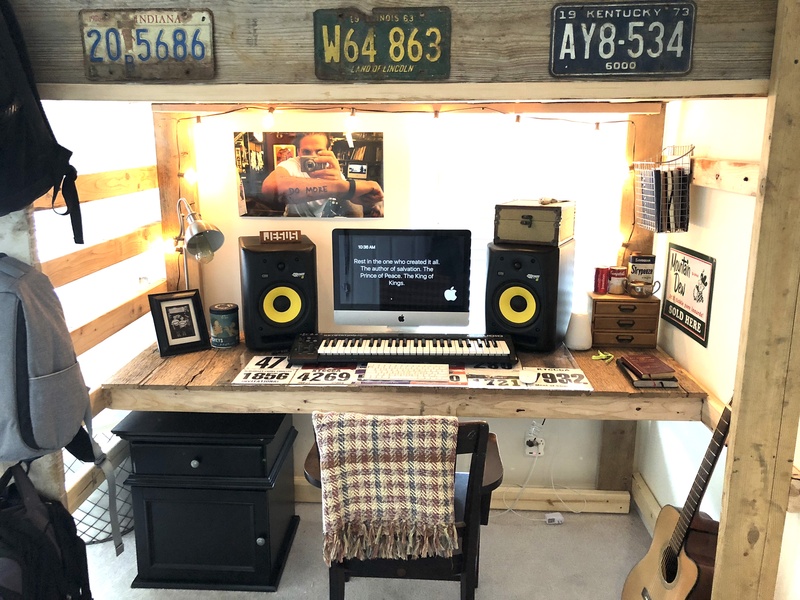 Cy dreamed up the design in his head, and used leftover lumber that we have had in our barn to create the frame of the loft bed. We bought a piece of plexiglass to cover the top of the desk since the fencing planks were a rough surface. Jonathan put some of his race bibs underneath the glass, and said he wants to add some pictures later too. The fun thing about using old wood for this bed is that you can nail and hang anything you want on it! 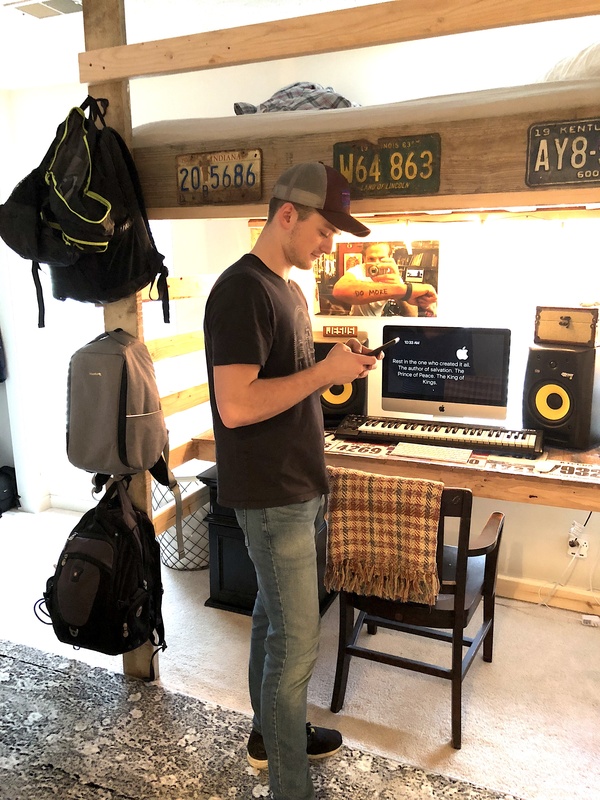 Jonathan nailed some old license plates to the bed frame, and then added hooks down one side of the bed to hold his backpacks. You seriously can’t hurt this bed! haha! Again, if you follow me on instastories, you know that Jonathan got a job at Lowe’s!! I mean, doesn’t he look adorable in that red vest?!!!! 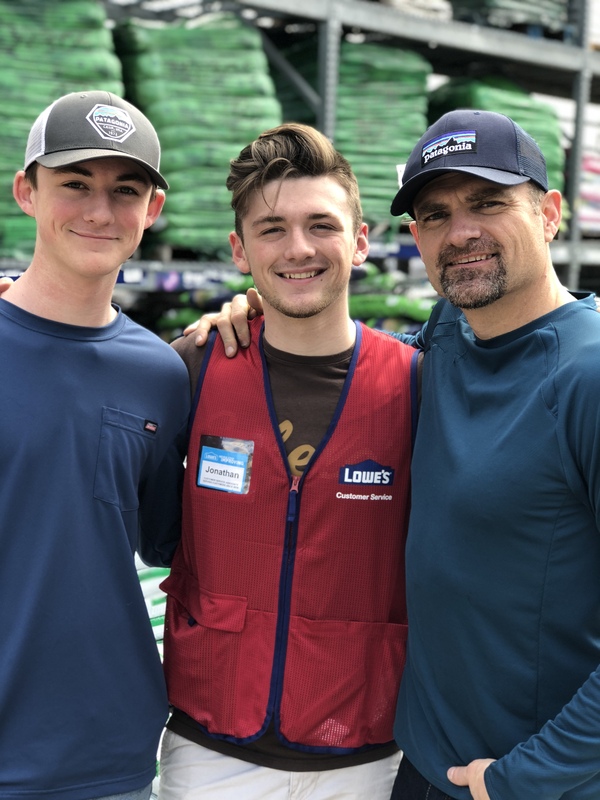 He is still pursuing his music career in Nashville, but until he gets “signed,” he has to do some work in the “real world.” He loves working at Lowe’s, and loves the people he is working with, so I am so excited that he is learning a lot of new life skills in this job! As a side note, Jonathan is going on a mission trip to Haiti in April! 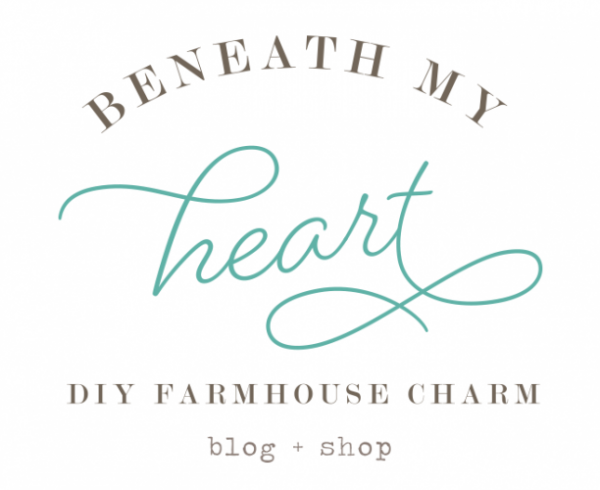 Do you know my best blog friend, Layla, from The Lettered Cottage? 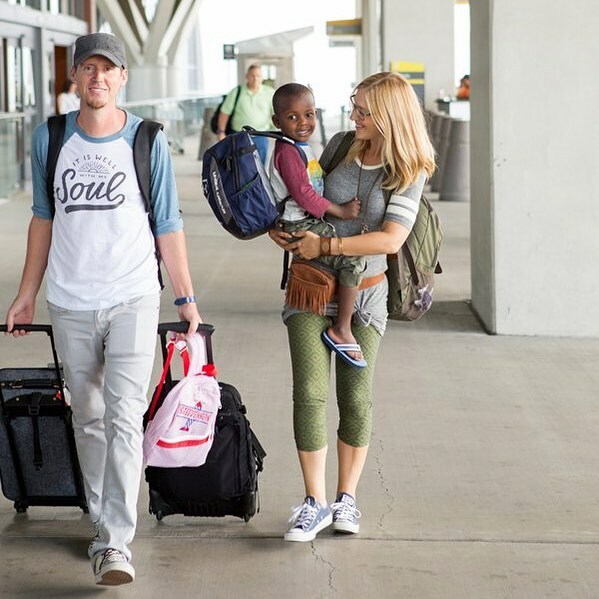 Well, she and her husband adopted their son from Haiti, and they just found out about another opportunity to serve the children of Haiti a few weeks ago. There are three orphanage homes down there that are in GREAT need of a lot of “home improvement,” and God has called Layla and Kevin to use their gifts to help them. Simple tasks like doing laundry indoors is something we take for granted. These sweet ladies who care for the children at the orphanage homes have to do their laundry outside. 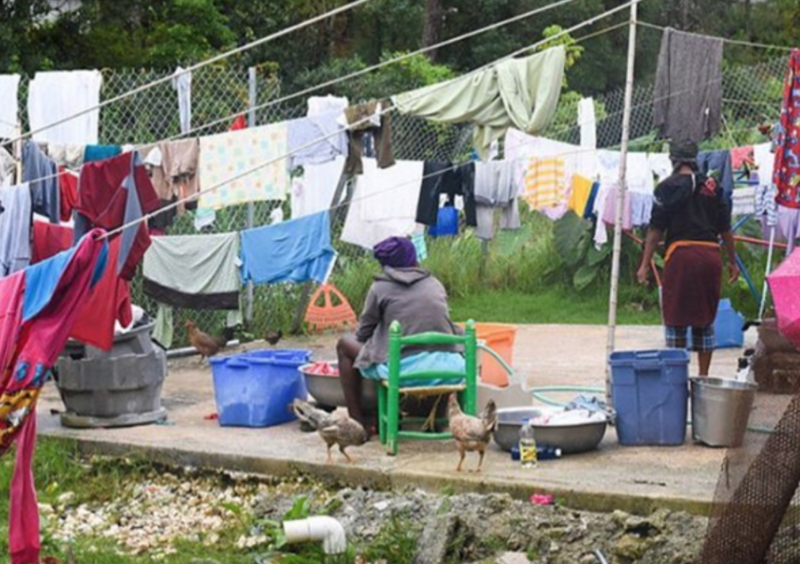 This time of year, it rains a lot in Haiti, making it difficult to dry the clothes. It is our hope that a shelter can be built to help them keep their clothes dry. Wouldn’t that be awesome! There is a team of about 10-12 people who will be traveling together to Haiti in April to help with cleaning, painting, and light carpentry at the three orphanage homes. Well, Jonathan is very excited to be joining Kevin, (Layla is staying home with their son,) and the rest of the team on this trip to Haiti, and put his DIY skills to work. He is also super excited about the opportunity to take his guitar and SING and play with the children at these orphanage homes. Jonathan LOVES children, so I know that this opportunity to serve is gonna bless his socks off! Because he just found out about this opportunity a few weeks ago, and it wasn’t something he has had planned, he has started a GoFundMe page to help cover the costs of his trip. 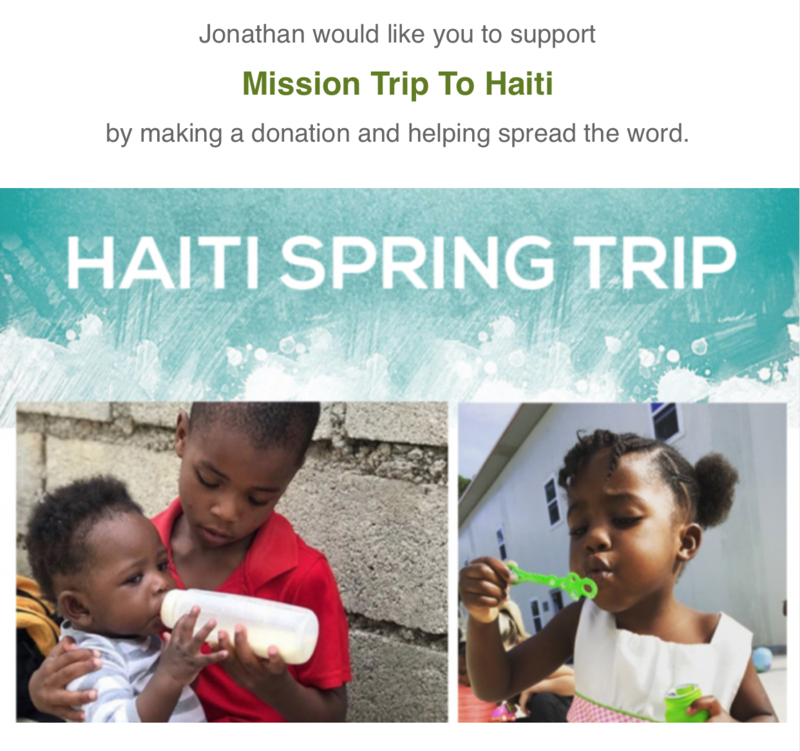 I wanted to share this with you in case you wanted to partner with Jonathan in this ministry opportunity and help him go serve the children and people of Haiti in the name of Jesus Christ. 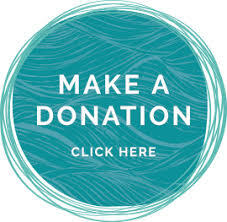 Any donation is greatly appreciated! If you are unable to donate, please just keep Jonathan and the rest of the team in your prayers. :). And I will be sure to have Jonathan take pictures and videos while he is there, so he can share this experience with you! Love hearing all these good things and his room is fabulous and functional. With his faith, talents, and work ethic, he is sure to succeed in whatever he does. What a blessing he is! 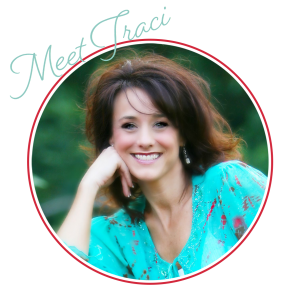 #proudmomma moments all over this post Traci. I will be praying for a safe, and successful trip for him and all the others. 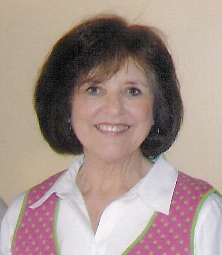 I’ve said it before, I love your family, and the bits and pieces you share with us truly warm my heart. wh y not pinterest-worthy ?? ?what a wonderful gift Cy built for his son. i am sure it helped with the feelings created by the first one of your sons to go out on his own. 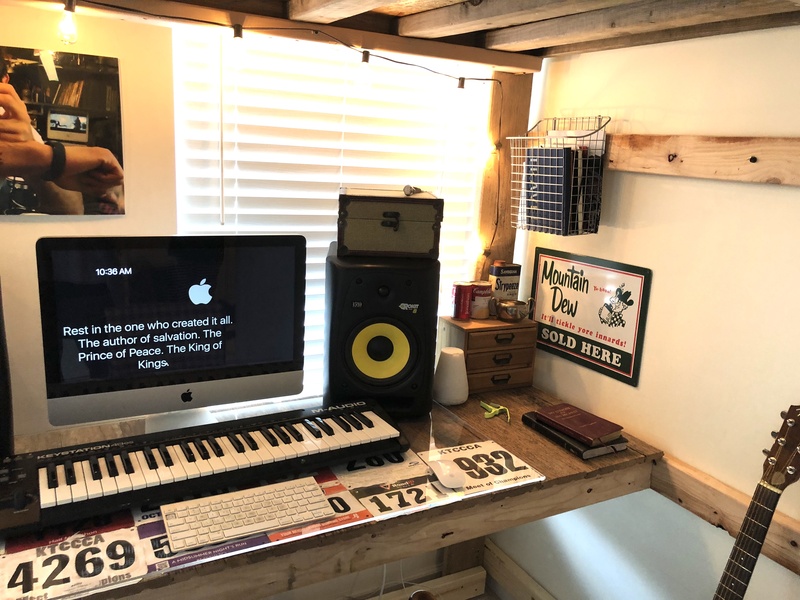 Cy is so talented and he made Jonathan such a wonderful gift of a bed and desk, something he would definitely need. I think it’s Pinterest worthy myself! What a wonderful opportunity for Jonathan to go to Haiti on a mission trip. 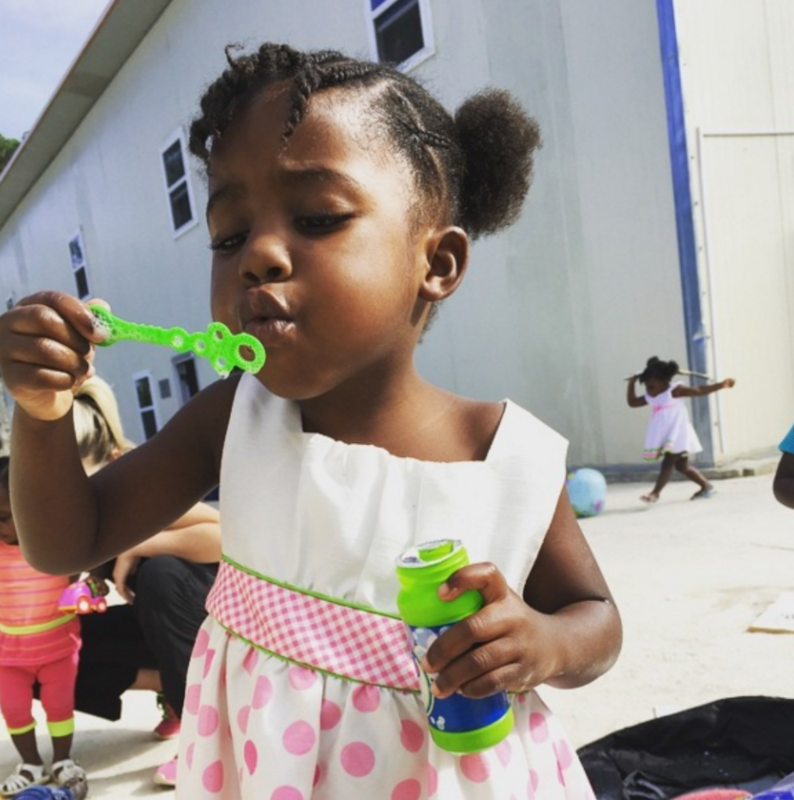 My friend has a granddaughter from Haiti. My granddaughter is from Russia and my nurse daughter in law is going on a medical mission trip to Kenyan in May. God provides wonderful opportunities doesn’t He? I would pinterest it!!!! Thanks for the update! Your men would make a nice Lowe’s commercial. I am so excited for his Haiti trip! Did I just catch a glimpse of Jonathan on idol? I just love Jonathan’s story! 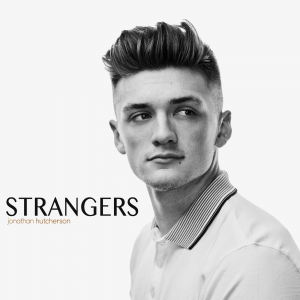 Definitely cheering for him in his music journey!